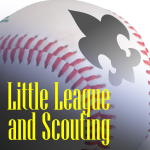 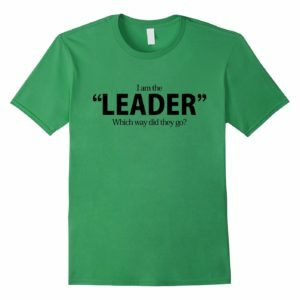 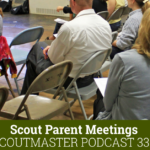 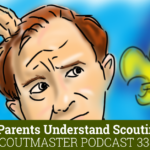 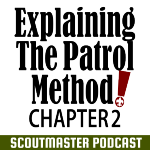 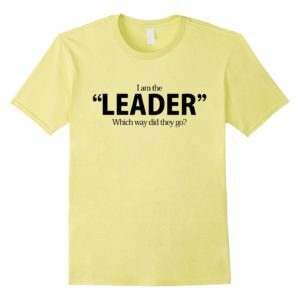 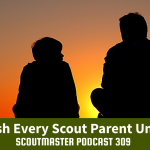 Podcast 334 – Do Parents Understand Scouting? 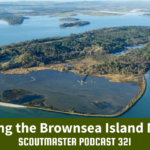 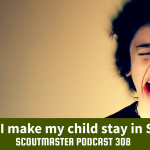 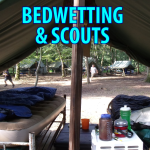 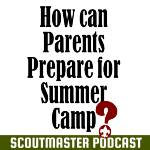 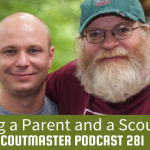 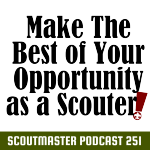 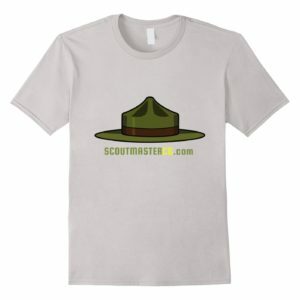 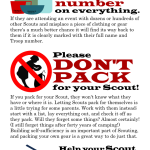 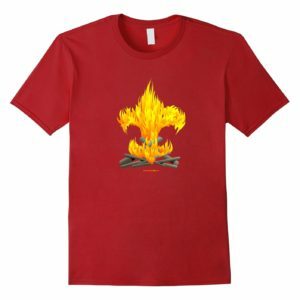 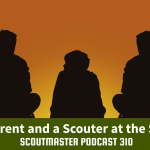 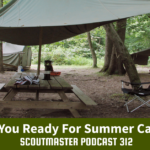 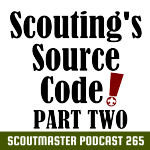 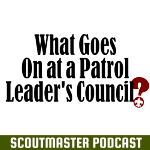 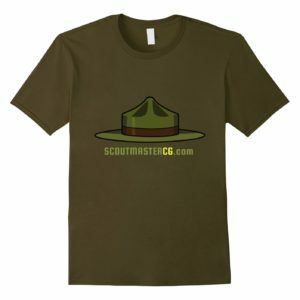 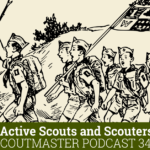 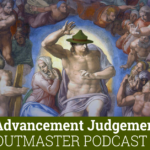 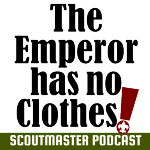 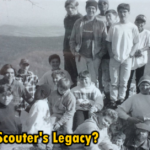 Scoutmaster Podcast 312 – Summer Camp! 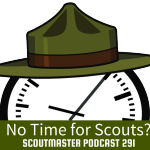 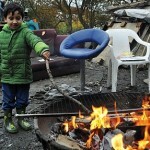 Podcast 291- No Time for Scouts? 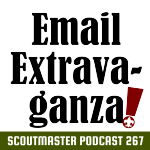 Scoutmaster Podcast 267 – Email!